A metal and wood company, this furniture has lots of potential. 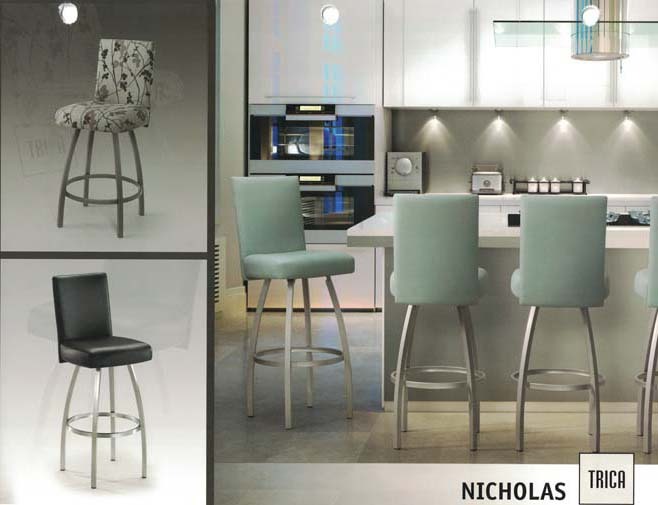 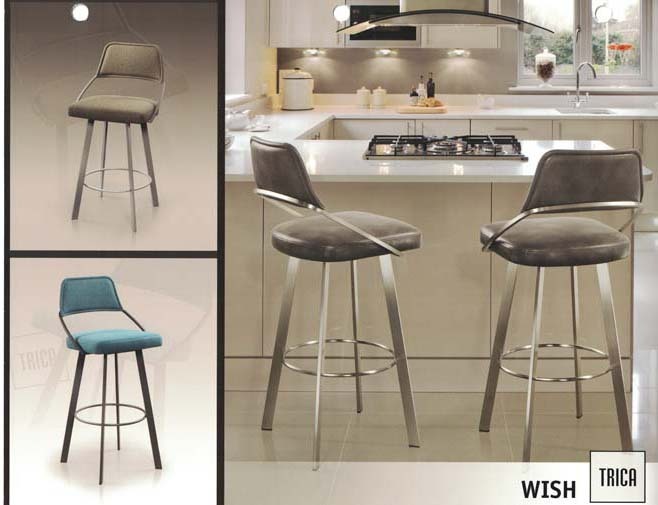 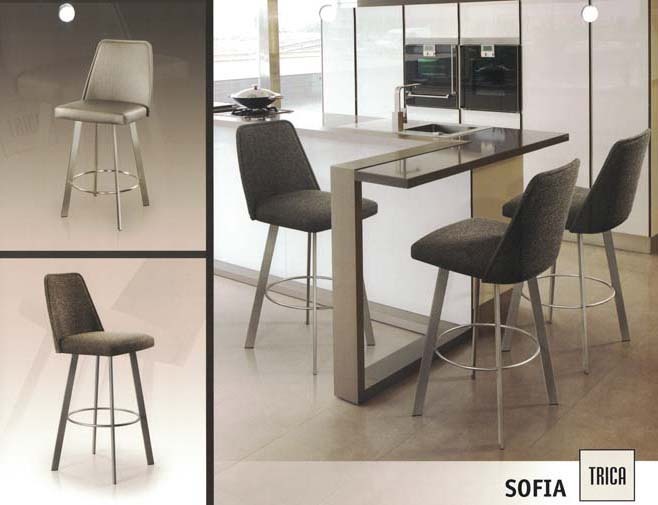 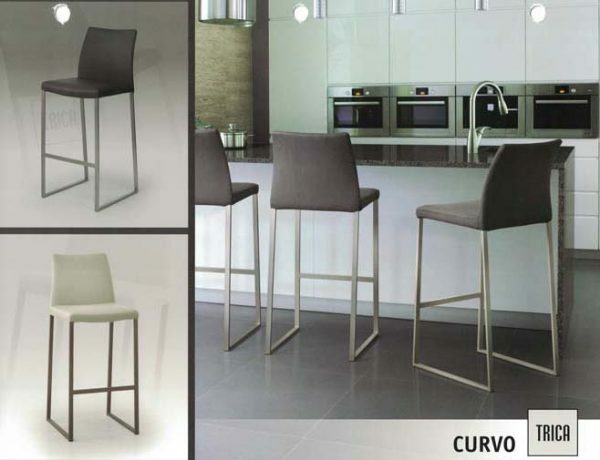 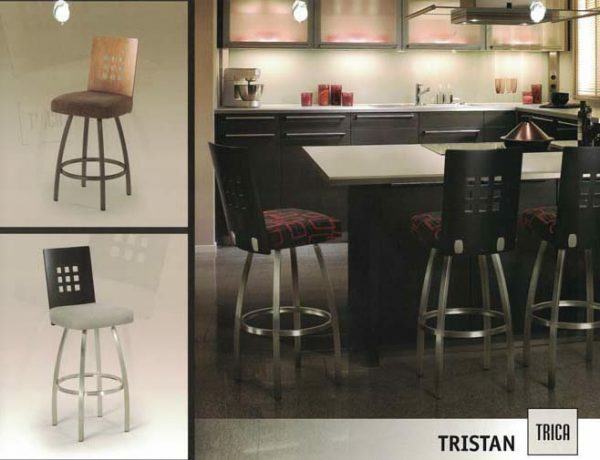 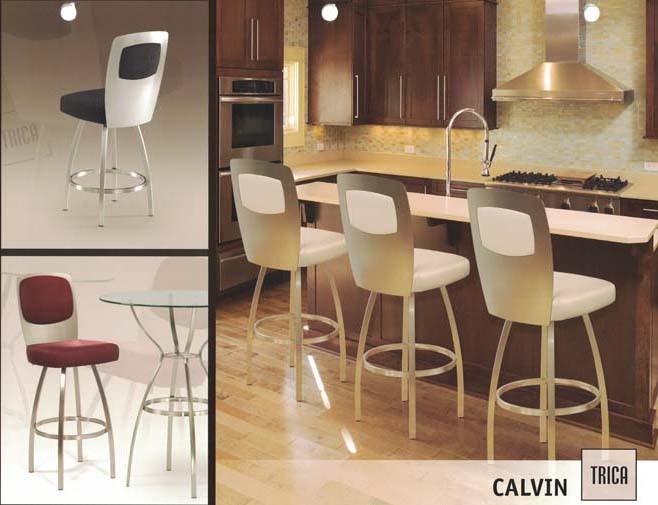 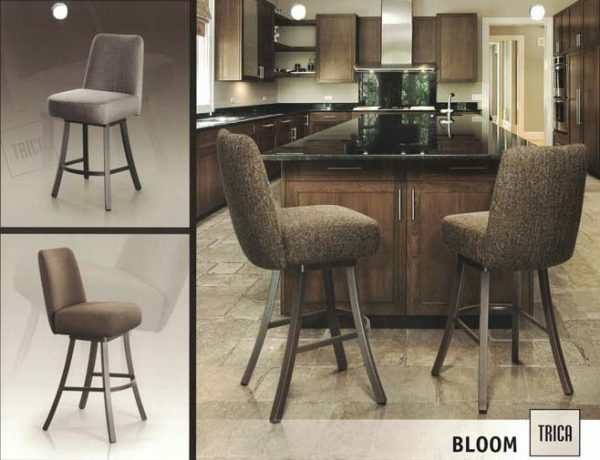 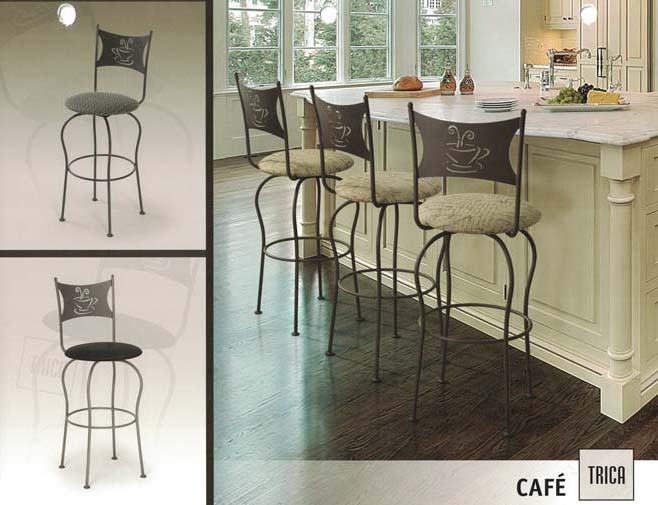 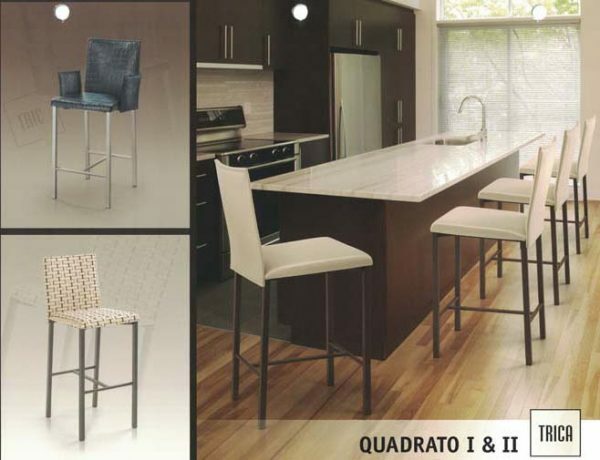 Stools come counter, bar, and spectator (34”) height. 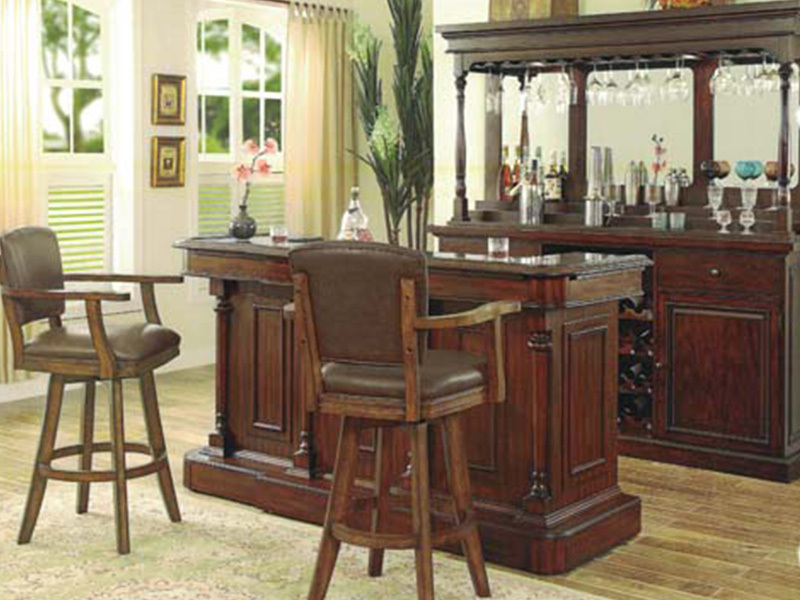 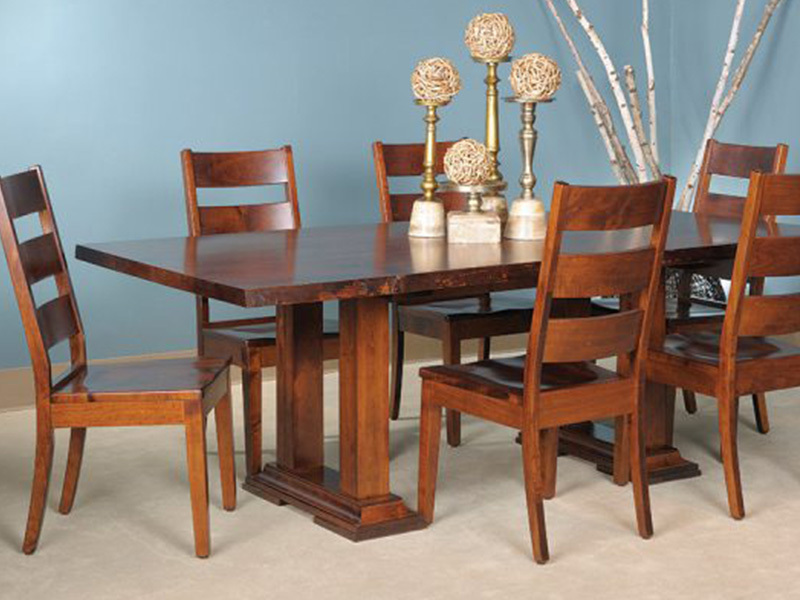 Some are available with wood backs and choice of wood stain. 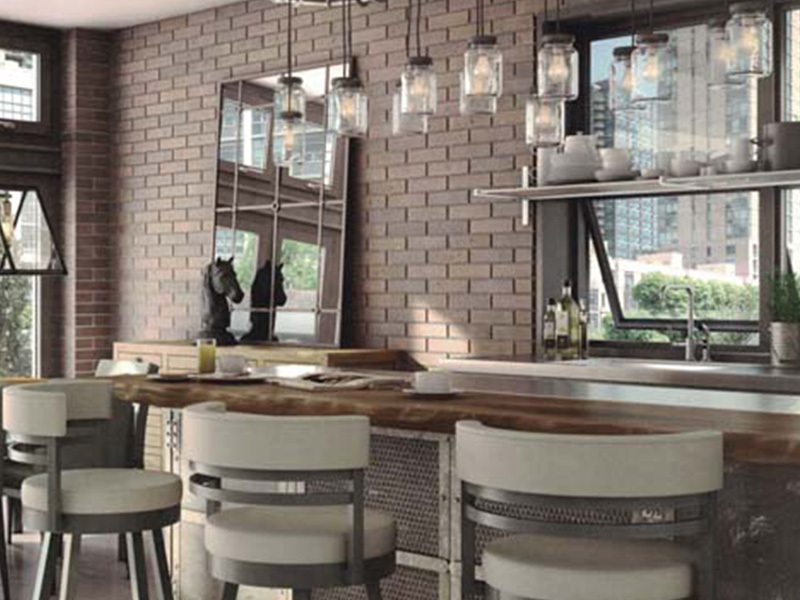 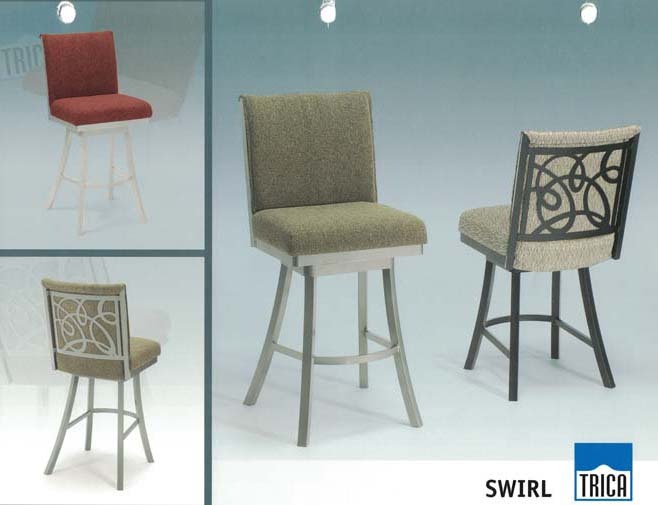 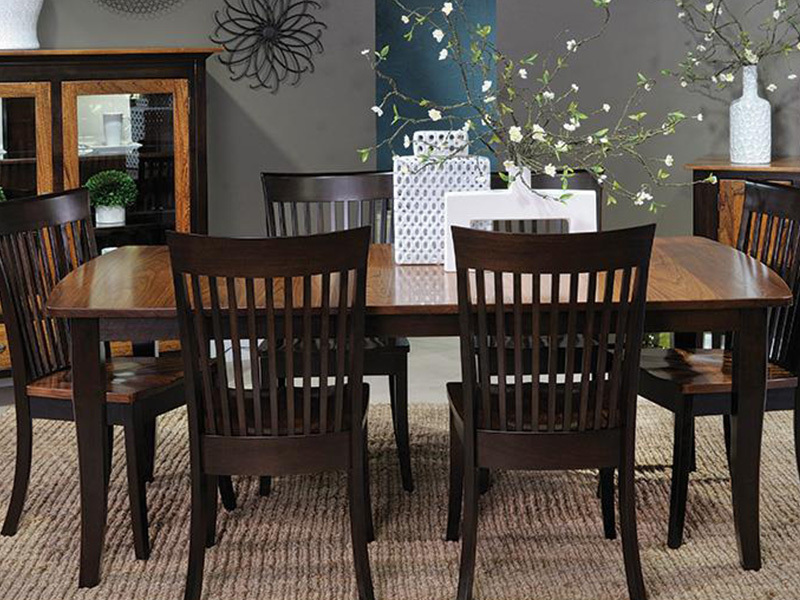 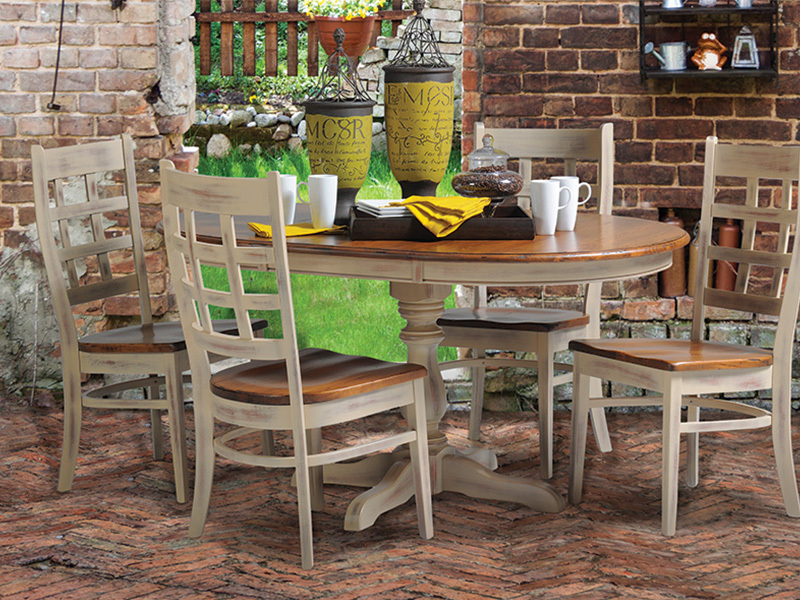 With metal and fabric color options, they’re made of strong steel and offer contemporary and transitional designs.